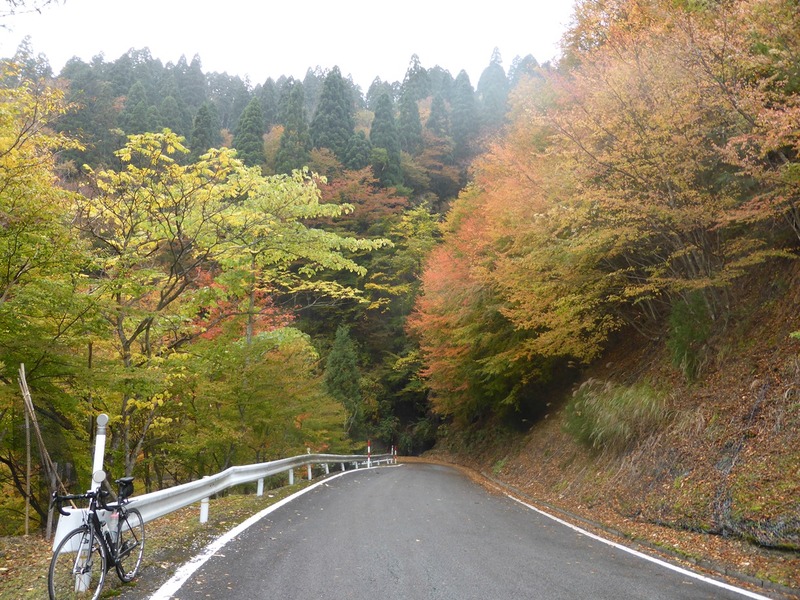 Join us cycling from Kyoto to Miyama and back to Kyoto. 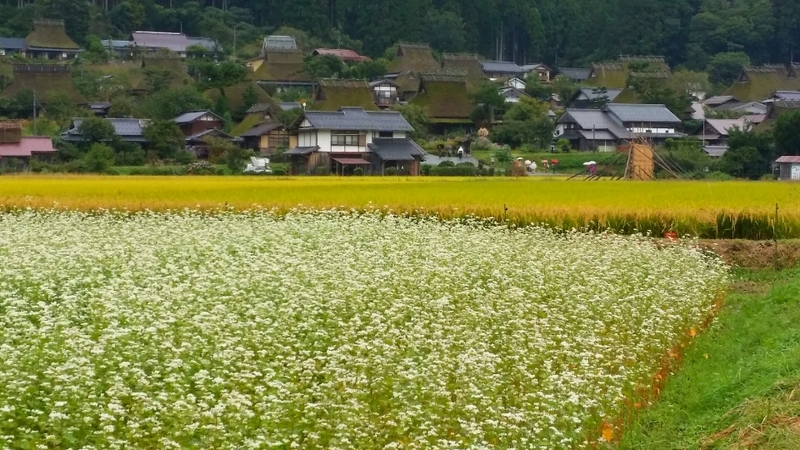 Discover the rustic rural scenery, old Japan, and local flavors away from the crowds, and along off the beaten paths. 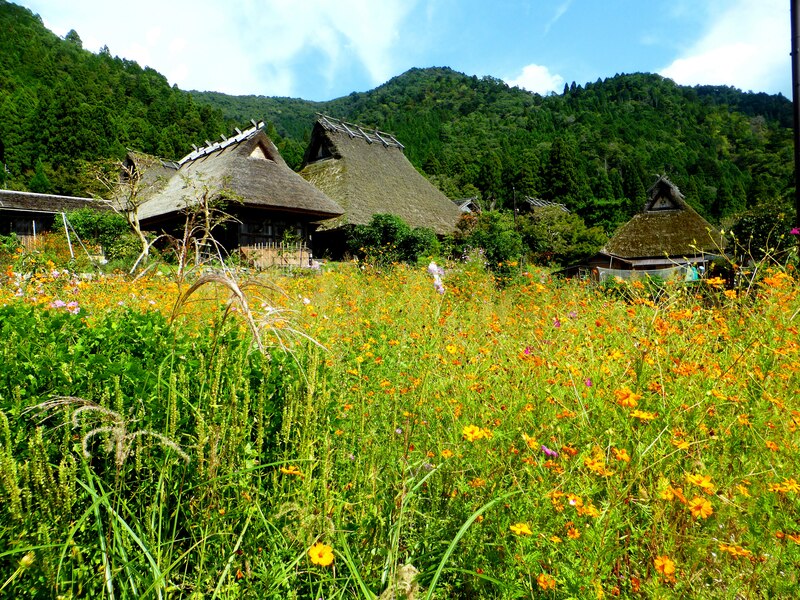 Miyama, 60 km north of Kyoto, is a famous hamlet where traditional farmhouses with thatched roofs still exist. 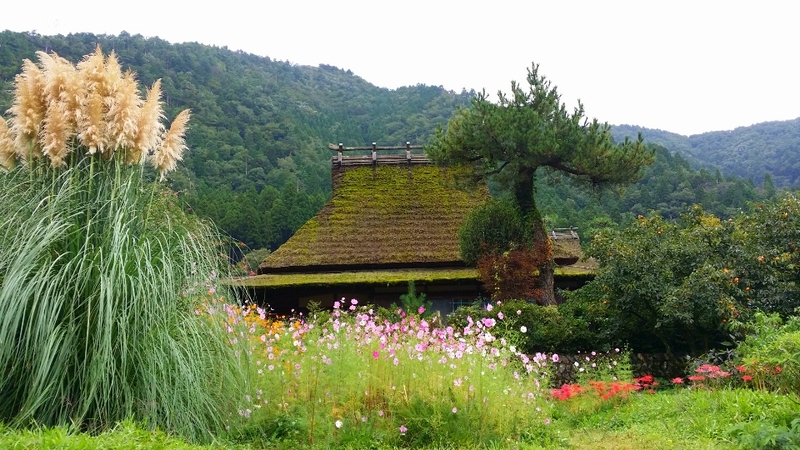 The idyllic, rustic scenery and the thatched roofs in combination convey an atmosphere of the old traditional Japan where people lived as one with the surrounding nature. A stay in a Japanese Ryokan (traditional inn) where you can soak in a hot spring bath and enjoy Kaiseki Ryori (traditional Japanese course dinner) will round off this immersion into the traditional culture. 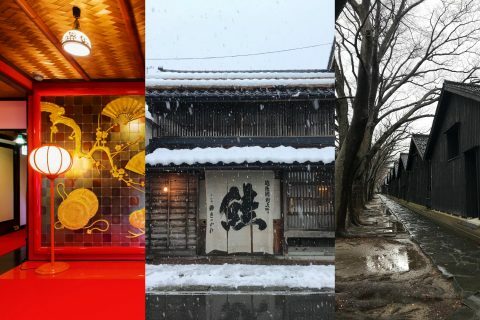 Over two days we cruise through the countryside on small roads with little traffic to Miyama and back and end up in Kyoto's traditional western district of Arashiyama. * There is a a briefing the day before the tour at Sakura Sari at 18:00 and the bike bags for personal belongings will be handed over then. 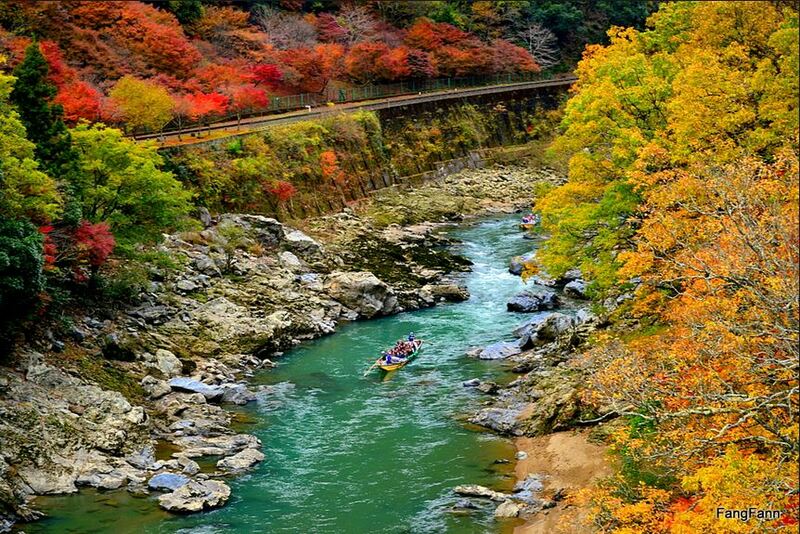 We start from our cycling station in Kyoto and head north where Hanase pass awaits us right outside the city limits. The climb to the top of the pass at 750 m is quite demanding and presents our biggest challenge. 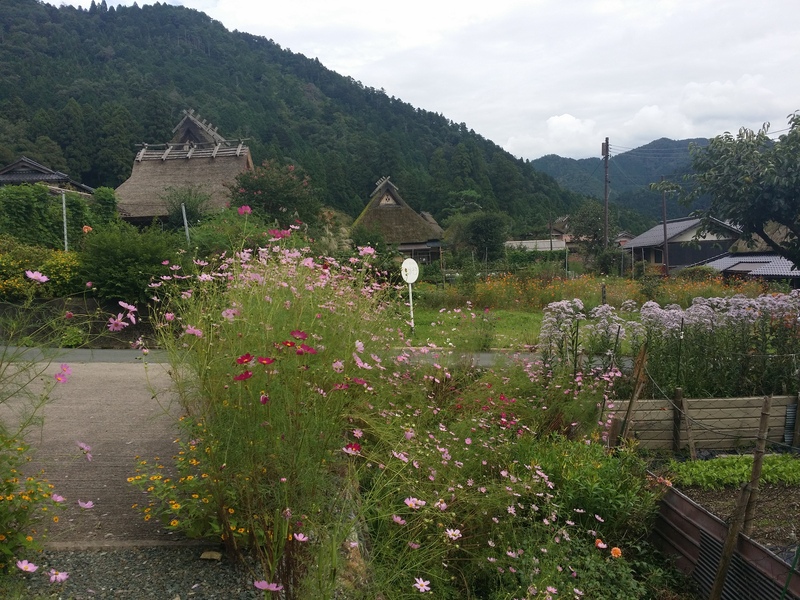 The country road to Miyama leads us through small villages and is mostly free of traffic. 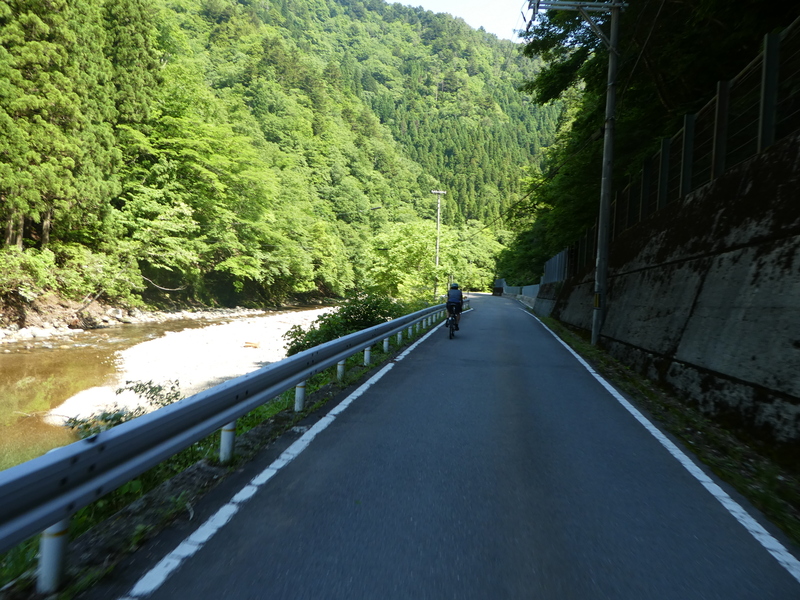 We follow a river and climb Sasari pass (700 m) before arriving in Miyama. 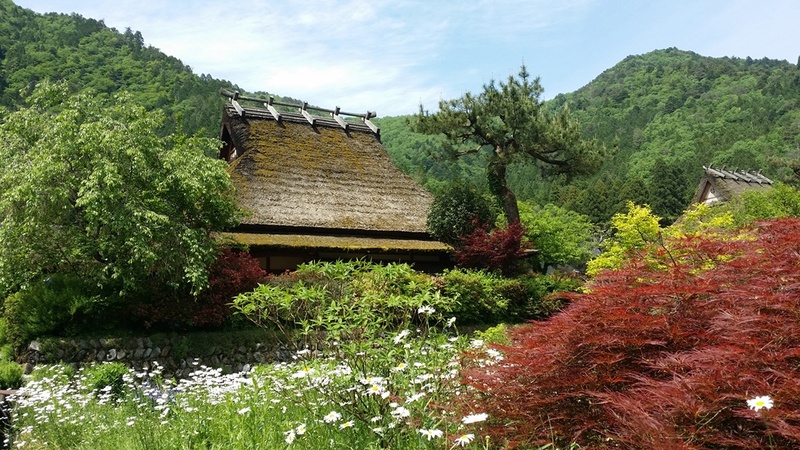 In Miyama we stroll through the hamlet with its reed thatched houses nestled between vegetable and flower gardens and visit the local history museum. There is also opportunity for a lunch break. 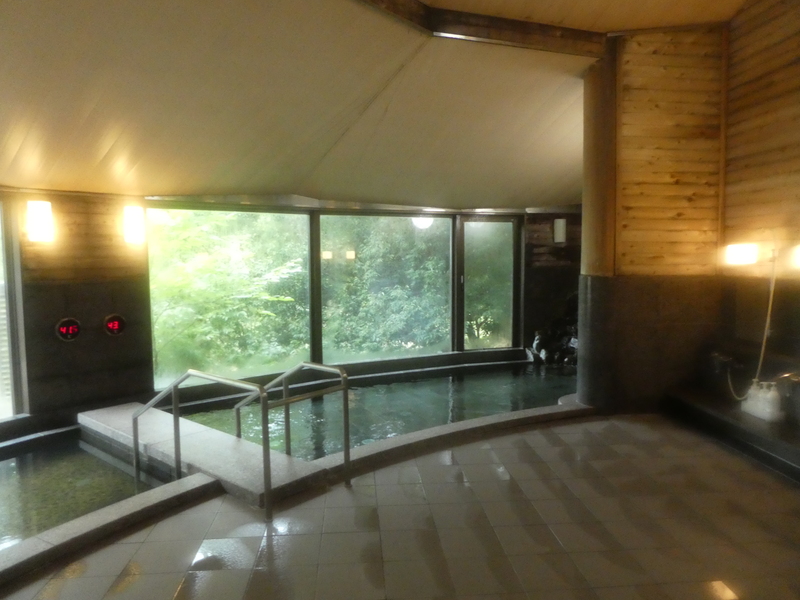 After the hamlet it is only a short ride to our Japanese ryokan accommodation where you can relax in a hot spring bath. 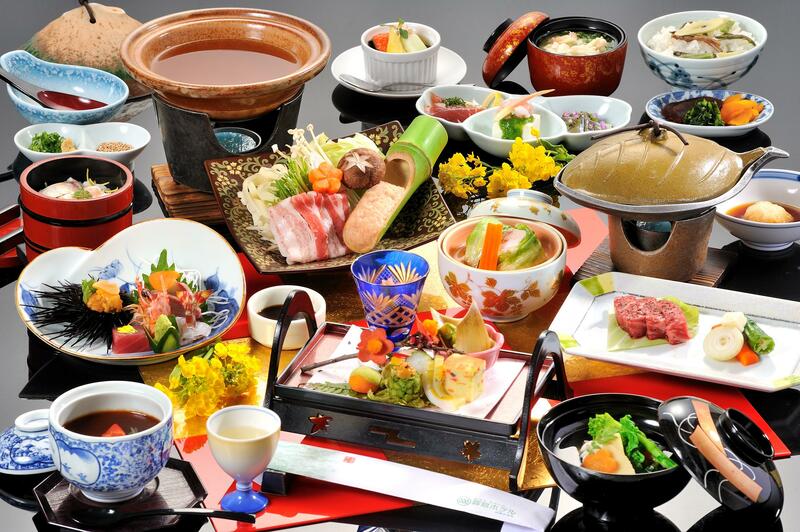 In the evening you can enjoy Kaiseki cuisine a refined style of cooking which consists of many small dishes. This is a real treat not only for your taste buds but for your eyes as well. 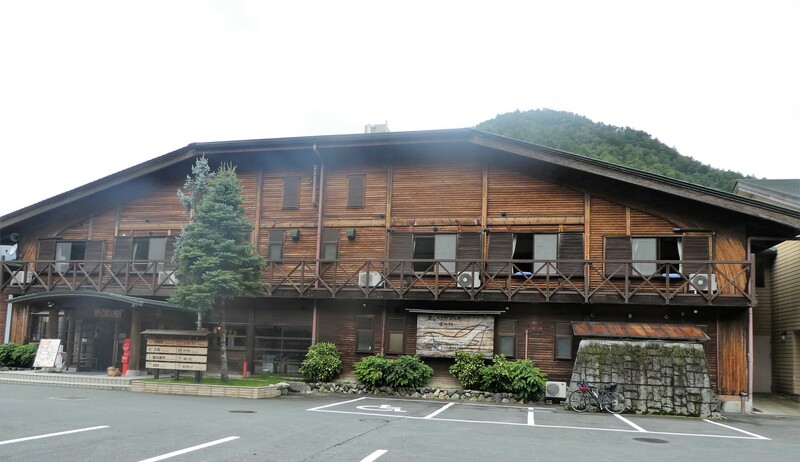 After a traditional Japanese breakfast we continue our tour along small country roads. We will climb half way to sacred Mt. 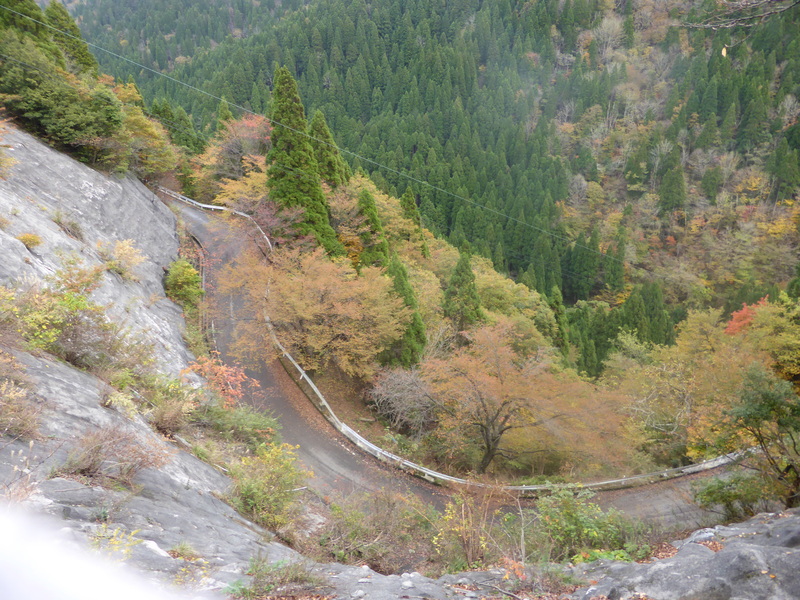 Atago and then drop down into wild and romantic Hozukyo Gorge. 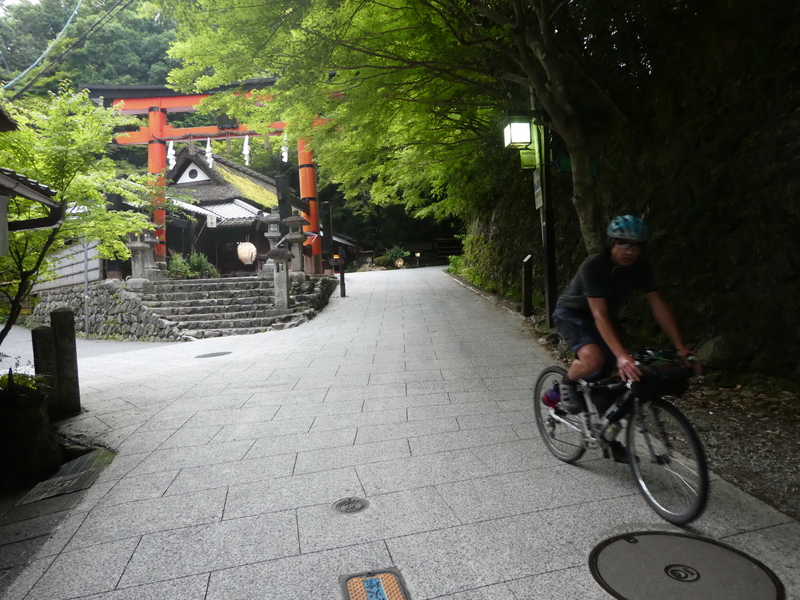 From there a short, steep climb takes us to Kyoto's western district of Arashiyama. 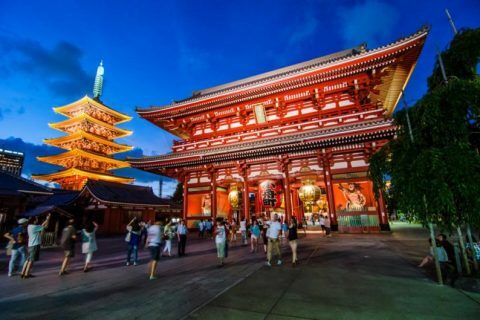 In Arashiyama we will visit Otagi Nenbutsu temple with more than 1000 stone Buddhist statues all around the temple ground and cruise through the traditional townscape lined with temples, shrines and old houses, as well as passing through the famous bamboo forest. 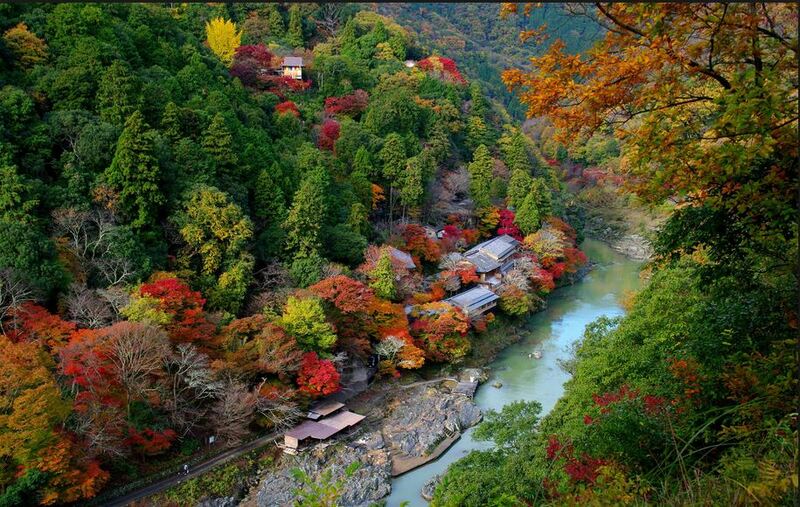 From Arashiyama we will head back to our starting point where the tour ends. Contact us with your preferred self-supported tour dates for rental bike availability and a suggested itinerary. Minimum number of participants per tour is 4. Maximum number of participants per tour is 10. 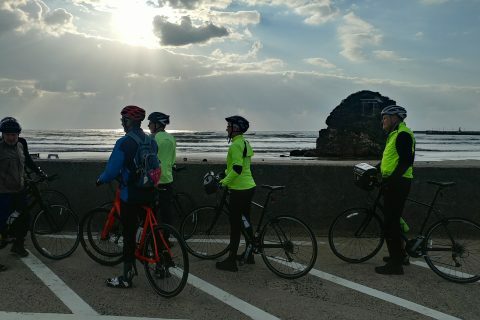 This is an intermediate level tour with moderate distance and elevation gain, although the climbs have some long steep sections that will require participants on regular bikes (not e-bikes) to have a good level of fitness. As there will be no support vehicle, you will be required to carry your own belongings for which bike bags are provided. This tour can also be self-guided. We will provide the route for navigation by cycle computer or smart phone and make the accommodation bookings. The self-guided tour can be done starting from one person. There will be a briefing and bike fitting the day before the tour starts. Rooms in the ryokan are Japanese style with tatami mats. Bath and toilet are shared. Cycle clothing according to the season, including a rain jacket. Regular clothing for the evening. The ryokan provides toilet articles and a yukata, a casual summer kimono which can be used inside the ryokan and for sleeping. If you use a smart phone for navigation you need a power bank to recharge the phone. 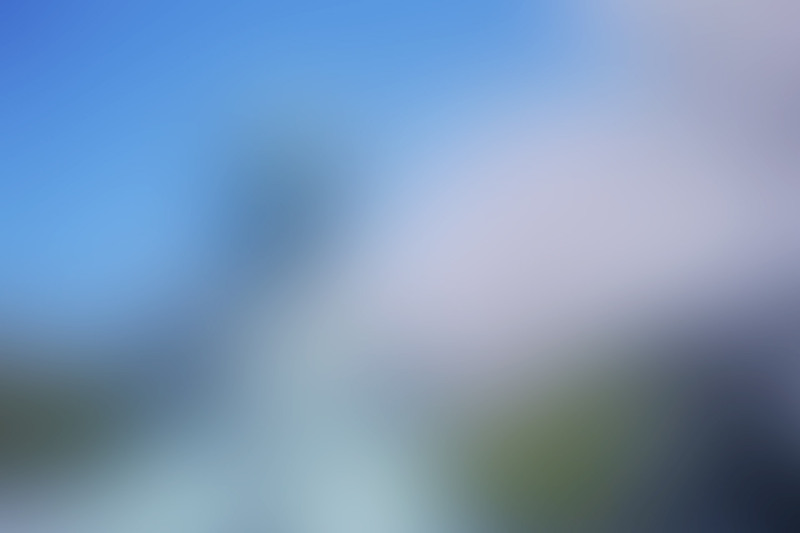 Self supported touring requires the free navigation app Komoot.